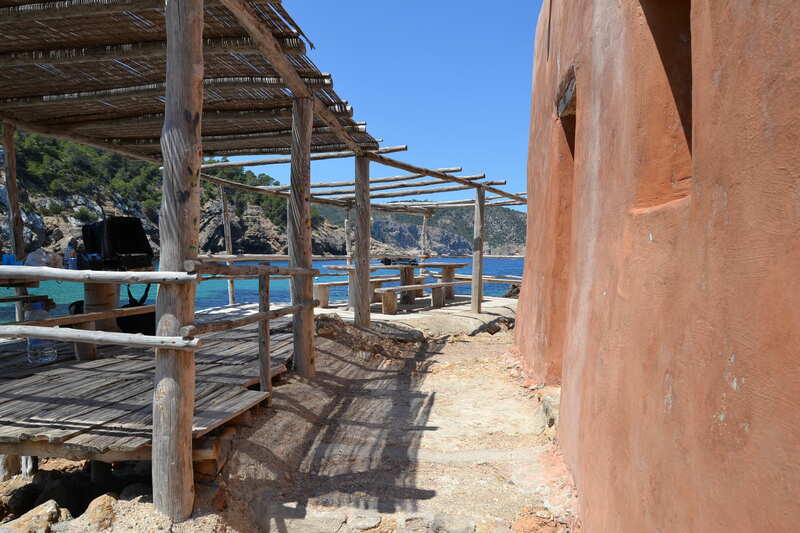 We were shooting at the beautiful beach of Benirras last weekend. 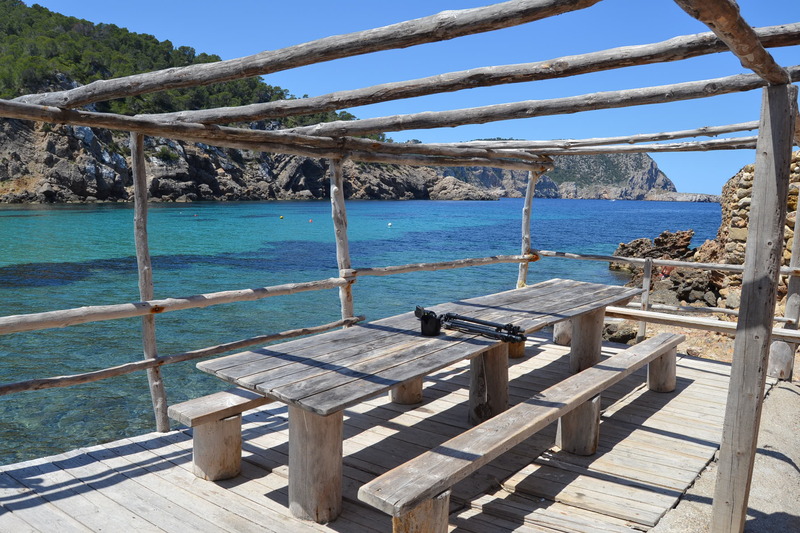 It reminded me why we love shooting at this quiet little Cala in the North of the island. 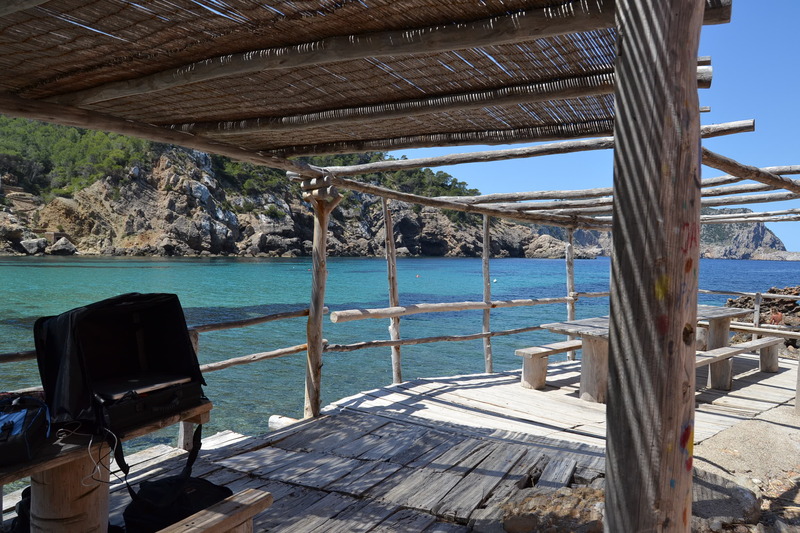 The drift wood beach shack is an old fave with many of our photo teams. 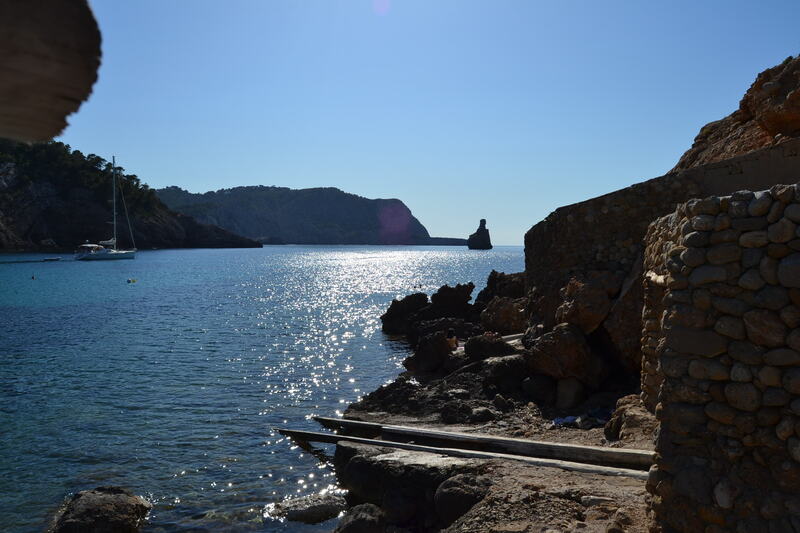 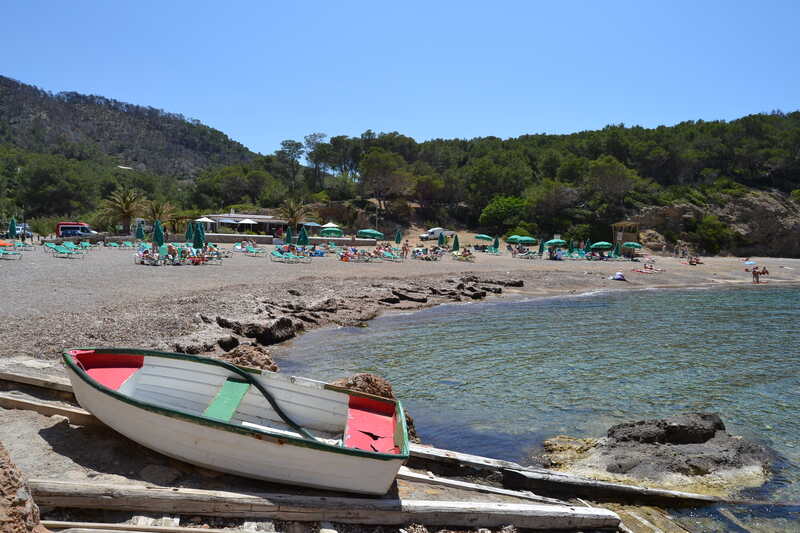 The sunsets from this beach are stunning and come accompanied by beautiful Balearic beats drummed by the locals……. 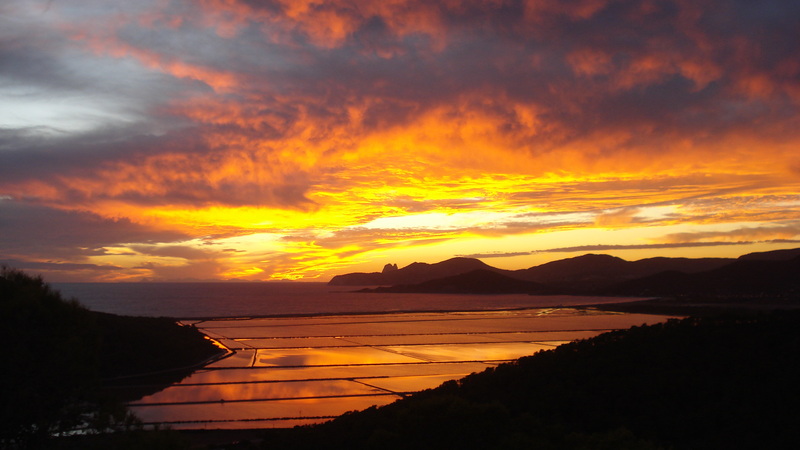 We are lucky enough to have this amazing view from which to watch the end of every single beautiful day in Ibiza.